Because so much of our dating technology is so new, we’re now in a new era of relationships - an era that leaves many of us feeling quite confused. After surveying 1,000 smartphone owners on the topic, our Puls team learned a lot about love in the time of smartphones. Yet we still had many unanswered questions about modern love. 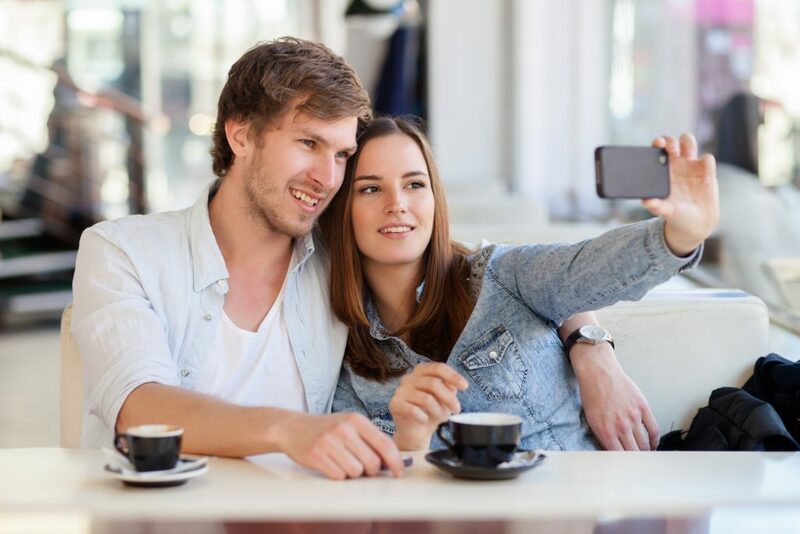 Is it okay to take selfies on a date? 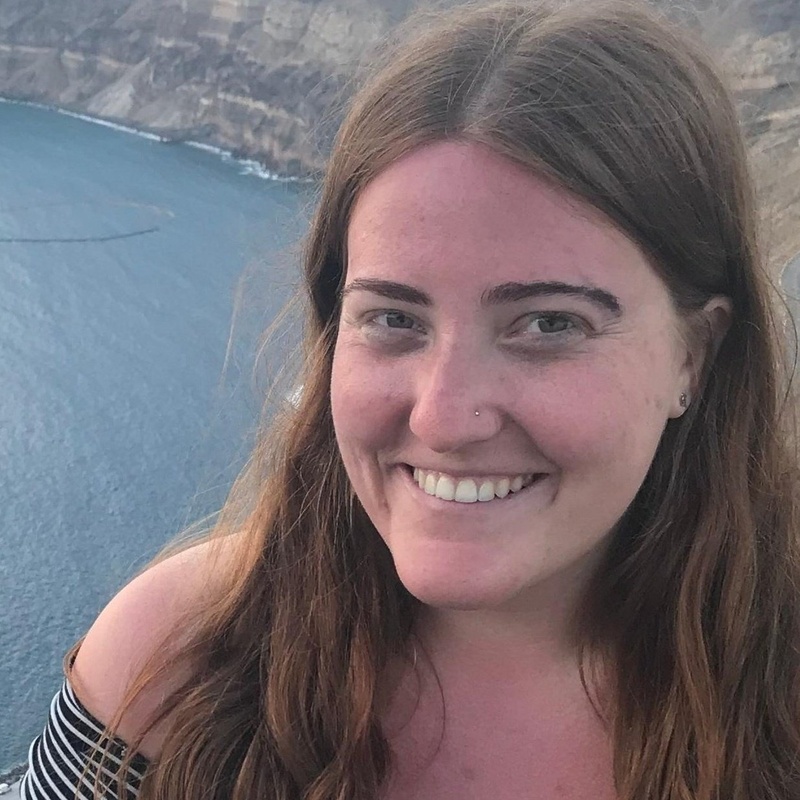 What does it mean if you look at other dating apps while out on a Tinder date? We discussed modern love with relationship expert Winifred M. Reilly (M.A., L.M.F.T. ), a renowned marriage and family therapist and author of the book It Takes One to Tango, to gain some insight on how technology affects our relationships. Face-to-face communication may be the key to a happy marriage! 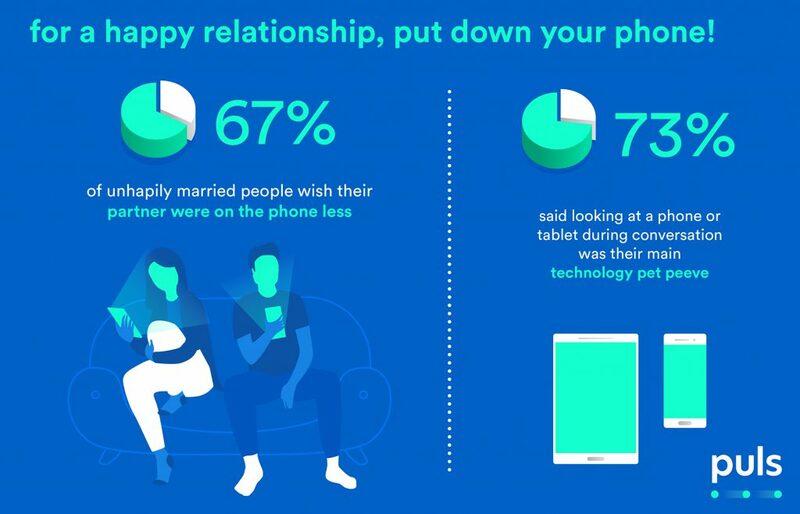 Among married people who are “thrilled” with their marriage, just 37% wish their partner was on the phone less. On the contrary, 67% of unhappily married people wish their partner were on the phone less. 74% of these individuals said looking at a phone or tablet during conversation was their main technology pet peeve. 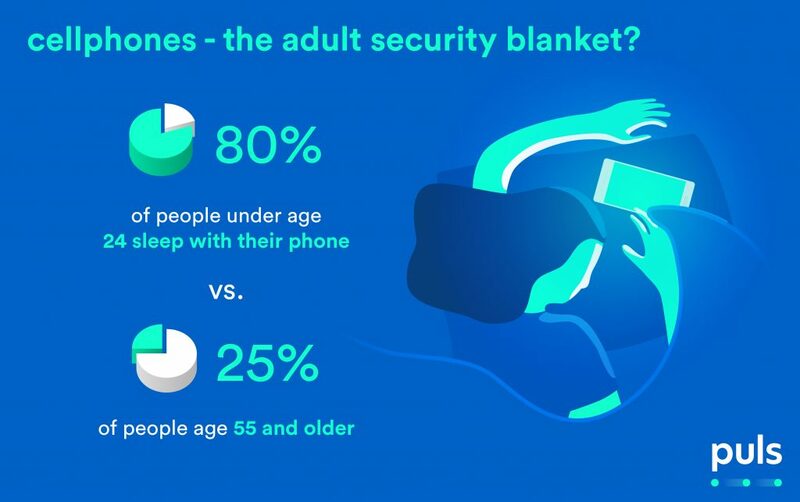 The phone is the new safety blanket for young and/or single people! 80% of people under the age of 24 sleep with their phone at night versus 25% of people age 55 and older. Singles of all ages are also more likely to have slept with a device in their bed at some point over the past month (61% versus just 35% of married people). However, men are 10x more likely to check the status of a game during a date. Hypocritical much? As hard as it might be, try your best to turn off your phone - especially on a first date. It can make a tremendous difference and facilitate creation of intimacy. On the contrary, single and married individuals who lead unhappy or miserable romantic lives are also far more likely to express a reluctance to share a phone passcode. Another way in which technology affects relationships? Less than 3% of unhappy or miserable singles and 8% of unhappy/miserable married people said they would hand over a passcode immediately after beginning a relationship. 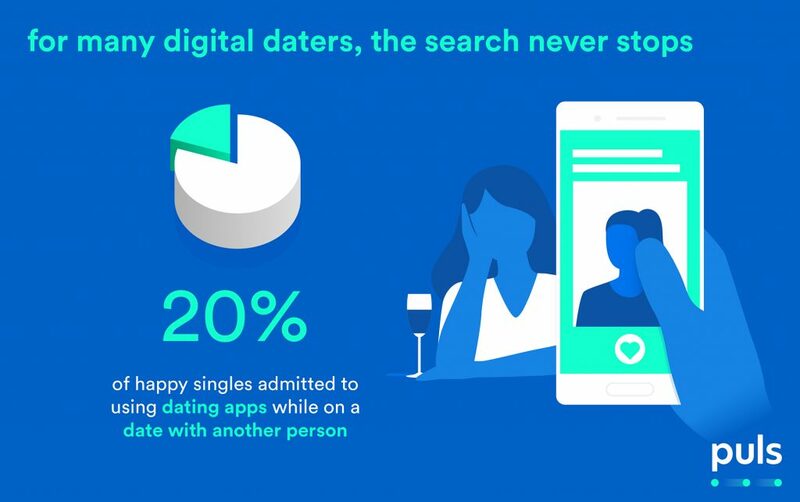 While the majority of smartphone owners surveyed did not admit to using a phone during a date, and even fewer admitted to using dating apps while on a date, there was one exception — 20% of happy singles admitted to using dating apps while on a date with another individual. Thus, even though you’re not alone, the nice thing to do would be to try to avoid doing this - unless your date is really unbearable. 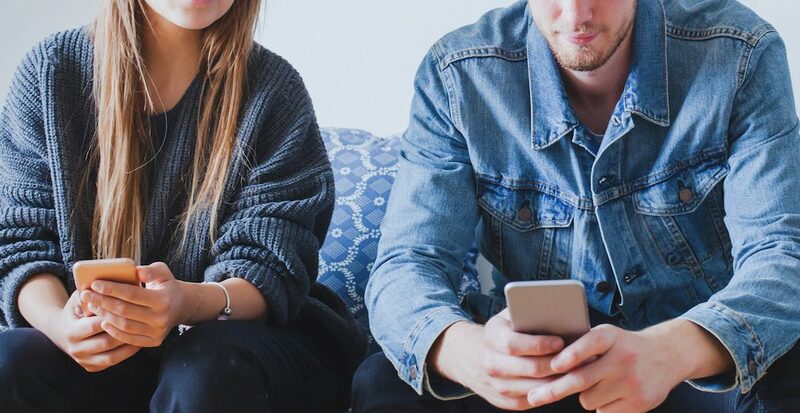 No matter the specific circumstance, there’s no way around it: technology affects our relationships, and plays a very large role in our romantic lives. 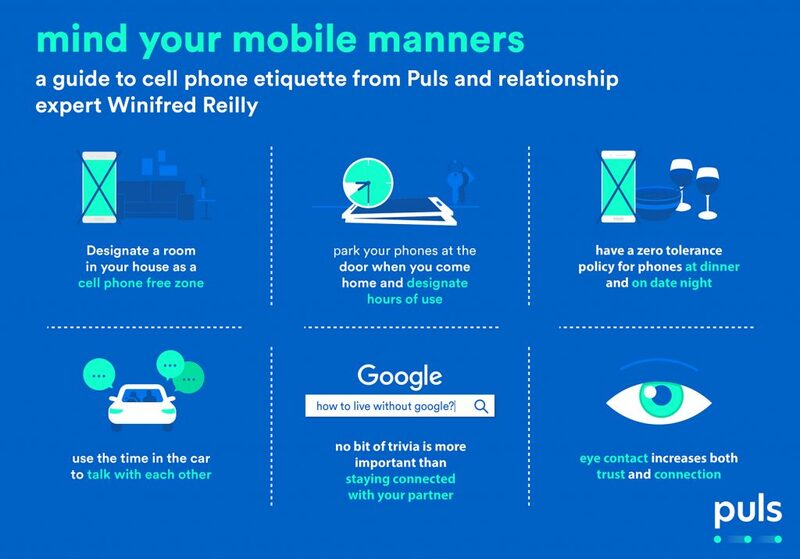 Yet while technology is as prevalent as ever, it certainly can lead to confusion, as we set the rules for our modern phone etiquette standards. Nevertheless, regardless of if you’re happily married or simply swiping through dating apps - Puls is there when you need it for all your technology needs. This Valentines day, don’t swipe right with a broken screen, or get in a fight because of your partner’s ineptitude at tv mounting. Book an appointment with Puls for all your digital needs, including phone repair, TV mounting and smart home setup. We’re always here to keep the pulse of your digital heart beating steadily.